It is now officially confirmed that Xiaomi has Redmi as a seperate brand from Xiaomi. So we will have devices with Redmi branding. Now we have the very first device with Redmi branding to it. 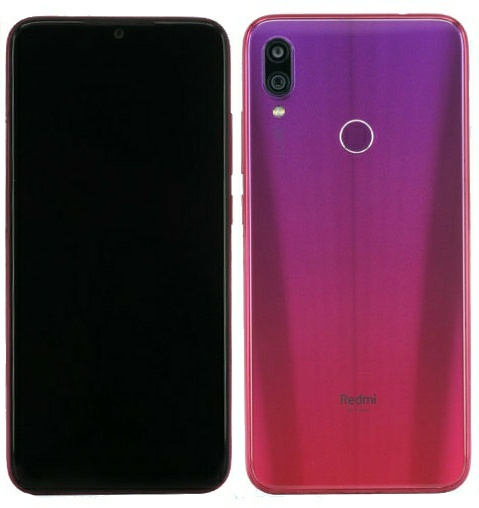 The first smartphone after the new Branding from Xiaomi will be the Redmi Pro 2.The device is said to come with 48MP of dual main camera on the back side. It will have Redmi branding on the back as it had Mi earlier.